Honda is a company loved since ages for the excellent machines that it has given us. Honda is a smart player in the market and is always known to be one step ahead of the market and hence the company has rarely suffered in its decades long tenure. Here is the SWOT analysis of Honda Motors. 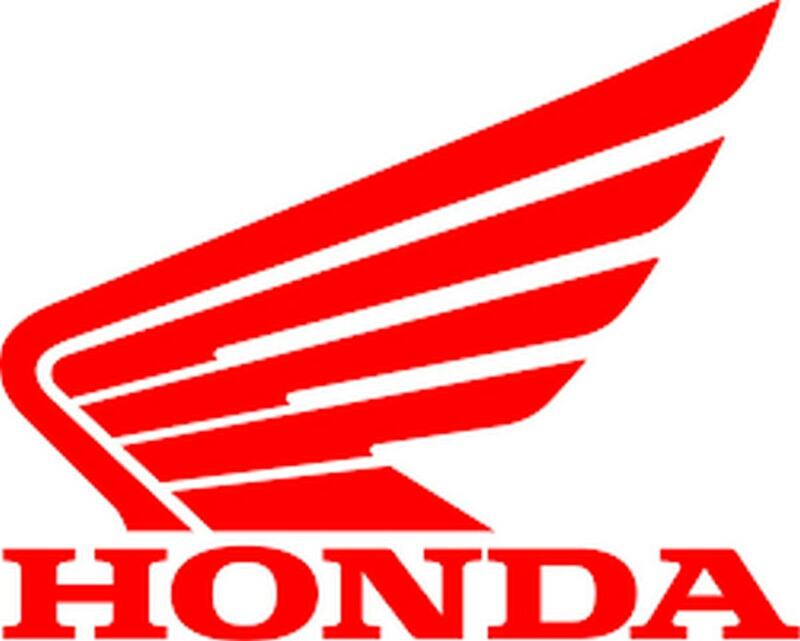 1) Largest motorcycle manufacturer – There are many feathers in the cap of Honda motors but one of its biggest advantage is that it is world’s largest motorcycle manufacturer. 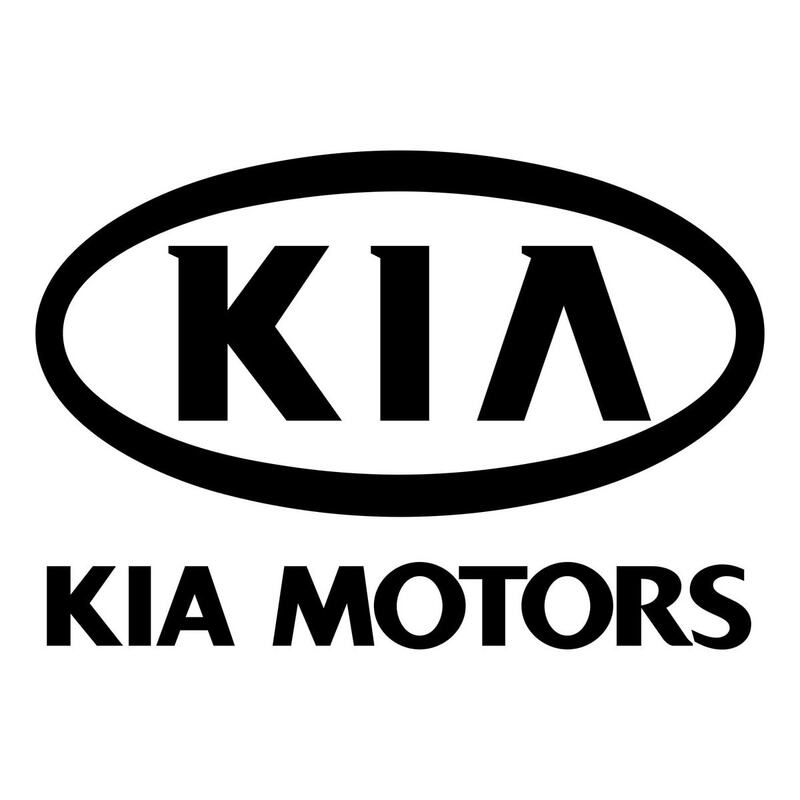 It has a lion’s share of the market of motorcycles. 2) Largest internal combustion engines manufacturer – Like motorcycles, Honda motors also has a large presence in combustion engine market which is used for aeroplanes, jetskis, yachts or any heavy engine usage. 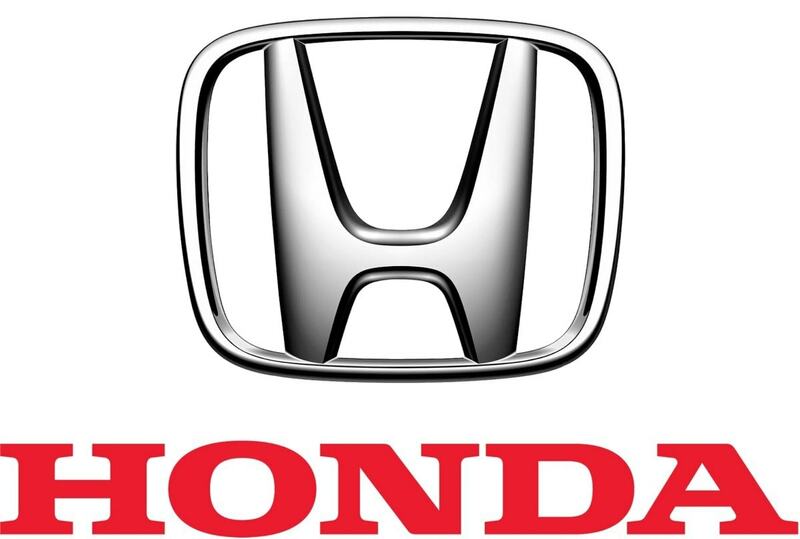 3) Eight largest automobile manufacture – Besides being the worlds number 1 automobile manufacturer, Honda motors is also the eight largest manufacturer of Automobiles. It has a strong and localised product portfolio. 4) Excellent R&D – One of the reasons that Honda has been able to achieve these heights is because of its focus on R&D and its manpower employed in R&D. Hence Honda is always coming up with elegant and efficient designs which are a hit in the market. 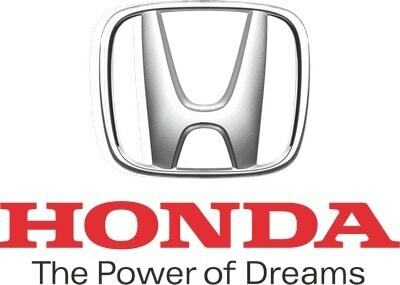 5) High technology products – As Honda has high technology products, the entry barriers are high and hence the brand has not beaten in the last several years. When you combine the complete product portfolio of Honda, you will understand how strong the company is technologically. 6) Brand equity over the years – Honda has been able to give hit products after hit products. Its Honda Accord is one of the most loved cars and so is the Honda CRV. In motorcycles, there are many products with high engineering which place Honda far ahead in its brand equity then many of its competitors. In 2015, it is the 19th most valuable brand and has a brand value of 22 billion dollars. 7) Product portfolio – The product portfolio of Honda is massive. 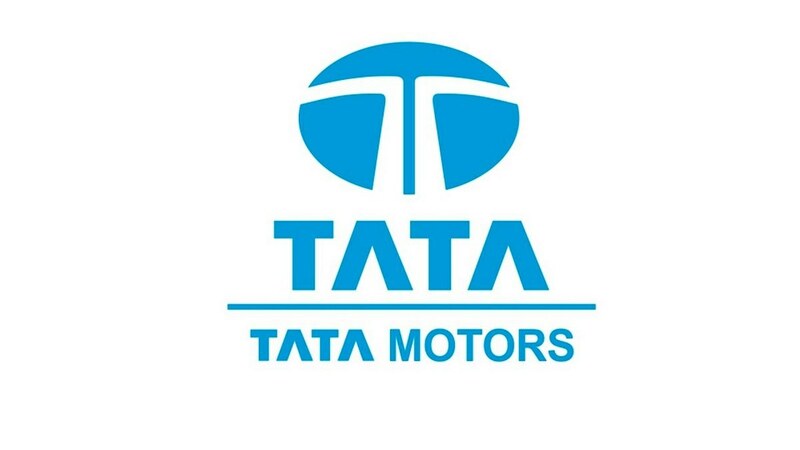 It has at least 100 types of cars and other automobiles, 100 types of bikes and scooters, it is into power equipments like generators, it manufactures high quality engines, it is venturing into robotics, it has its own aircrafts, mountain bikes and all terrain vehicles. It is also venturing into electric and alternative fuel vehicles. As you can see, all of these products are technologically advanced and coming from the house of Honda, they have their own brand appeal. 8) Market share – As can be seen from the above points, due to its manufacturing advantage, Honda has a major market share in most of the products that it manufactures. 1) High costs and prices – Naturally, with a high investment in R&D and into the latest technology, the cost of the product goes high and the pricing to end customer is high as well. This might be a weakness of Honda but it needs to have this weakness, because it cannot reduce its brand equity by lowering the prices. 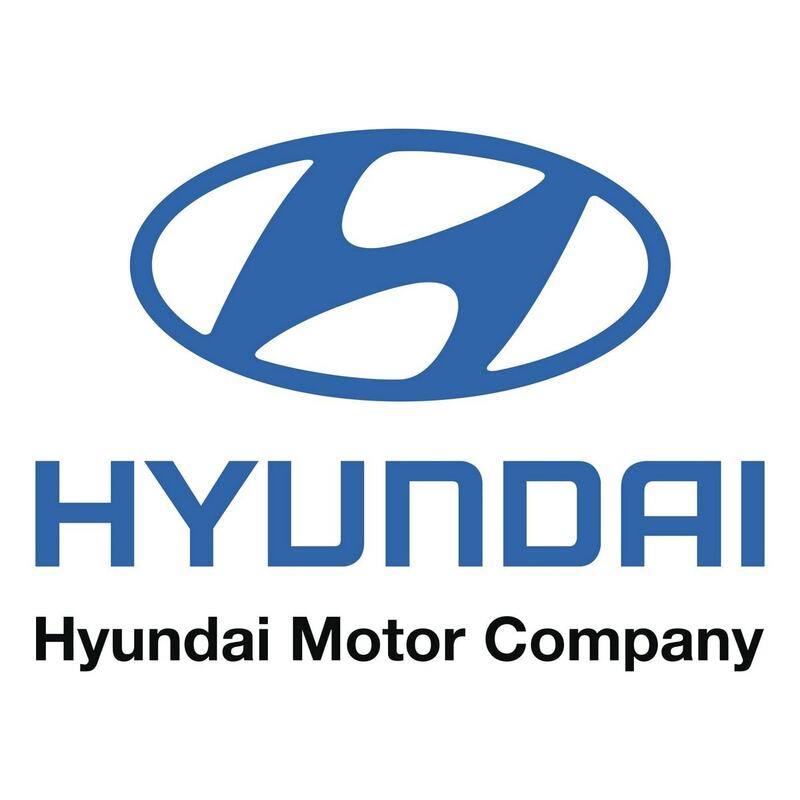 2) Needs products for the masses – One common complaint for Honda cars is that the cars are only for the upper middle class and Honda needs more automobile portfolio for the lower middle class, which already other automobile manufacturers like Hyundai and Maruti are targeting. 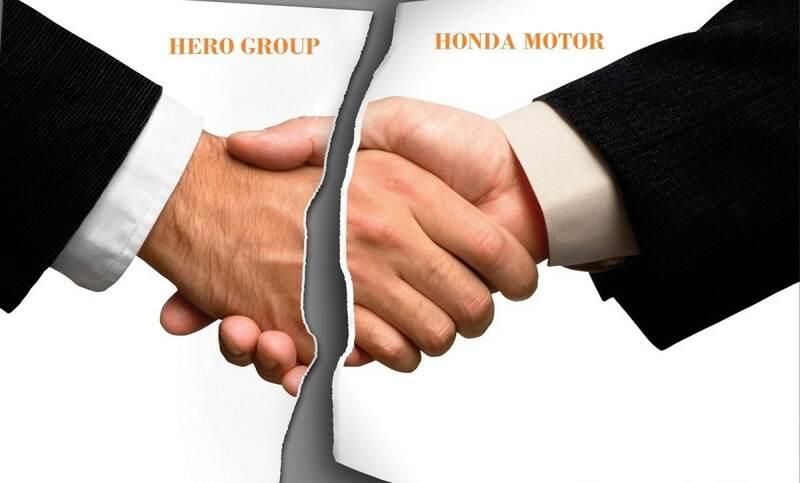 3) Hero and Honda separation in India – At least in India, Honda motors suffered badly when Hero and Honda were separated. As a result, Honda has had to replan its presence in India. 1) Electric and alternative fuel vehicles – This division is targeted towards the future of automobile market wherein people will be demanding usage of clean energy because fuel like Petrol and Diesel as well as CNG has its limitations. 2) Automobiles increasing – The number of automobiles across the world is increasing. One of the reasons is the increase in buying power of individuals, another is that it is a social norm now to have a motorcycle or a car. Thus, consumption is at an all time high. 3) Expansion in developing countries – Because of the rise in buying power, and the easy automobile loads provided by banks, the purchases of automobiles is rising especially in developing countries. Honda needs to take full advantage of this upswing in demand and capture the market swiftly. 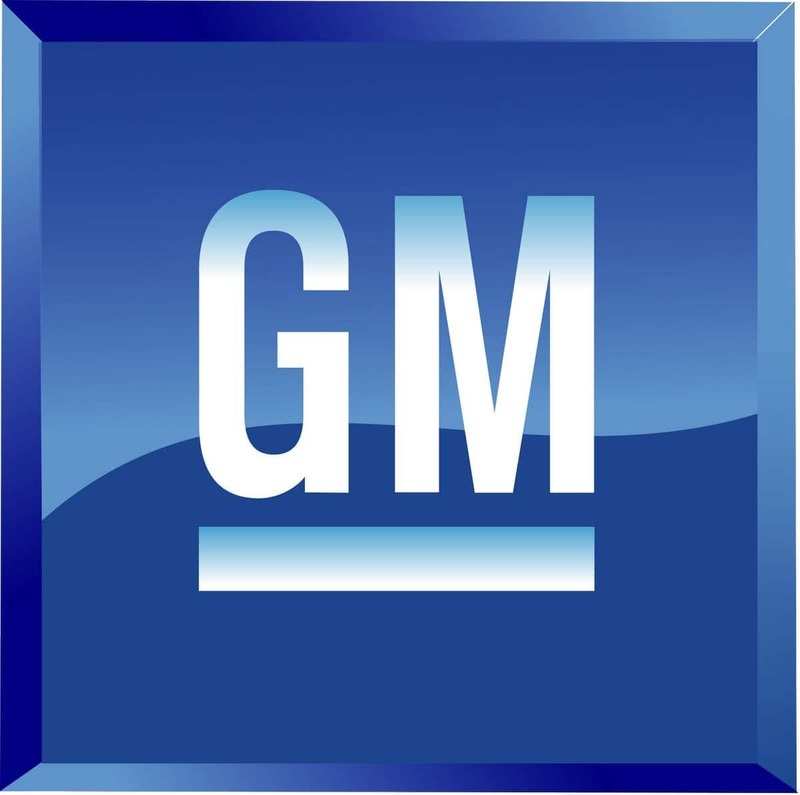 4) Product expansion – Adding more products in the portfolio and making more variants to increase the product line are two tactics commonly used by Automobile manufacturers. There are many considerations to be undertaken before launching a new model. However, product expansion is the key to grow in a competitive market. 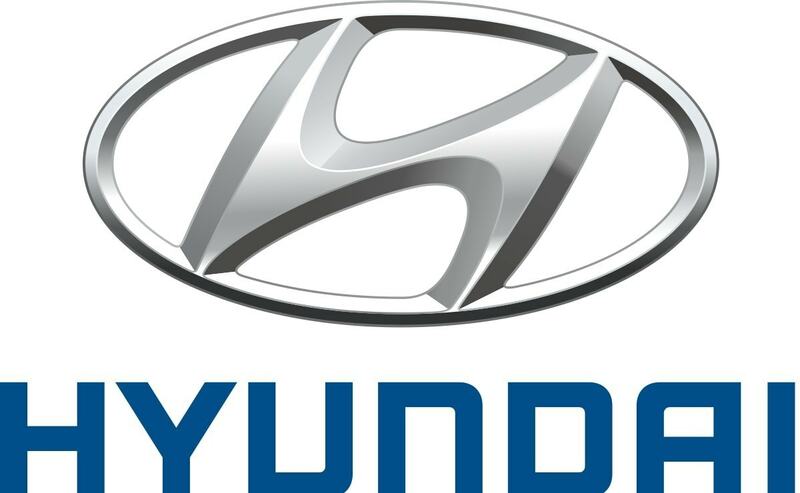 1) Competition – Competition from local and regional or national players in each of the countries it is present in, is denting the revenues of Honda. 2) Fuel prices – Although people have more funds now for buying cars, the rising cost of fuel is troubling everyone and is one of the reasons that many people are still hesitant to buy cars, because later on the fuel cost paid is more then the car. 3) Rising transportation and other costs – One of the aspects plaguing all automobile manufacturers is the transportation as well as manufacturing and labour costs. With inflation, these costs are always on the rise and hence are a point of concern.